We prepared a crosslinked polymer as a separation and/or adsorption medium for CYN, as shown in Fig. 1. The polymers were evaluated by high-performance liquid chromatography (HPLC) and adsorption was examined under batch conditions. 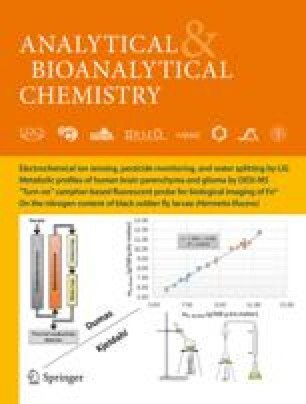 Results from detailed HPLC evaluation and measurement of the difference between the binding affinity for CYN and for other compounds showed the prepared polymer had specific recognition ability for CYN.